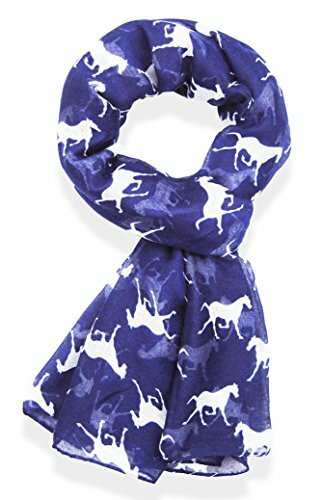 Unique gifts for horse lovers can be hard to come by, which is why we’ve done the hard work for you and rounded up 10 fabulous gifts from scarves and necklaces to books and board games. 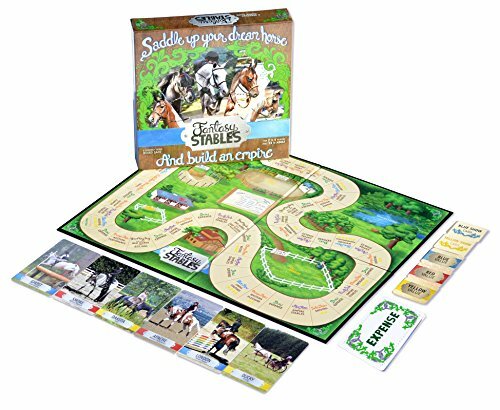 There is something here for horse lovers of all ages! 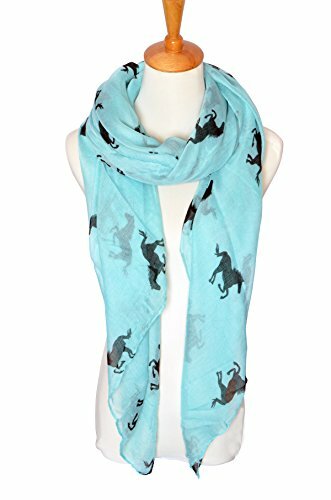 This horse print scarf is stunning and comes in four different colours so you can choose the one your horse lover friend will like the best. 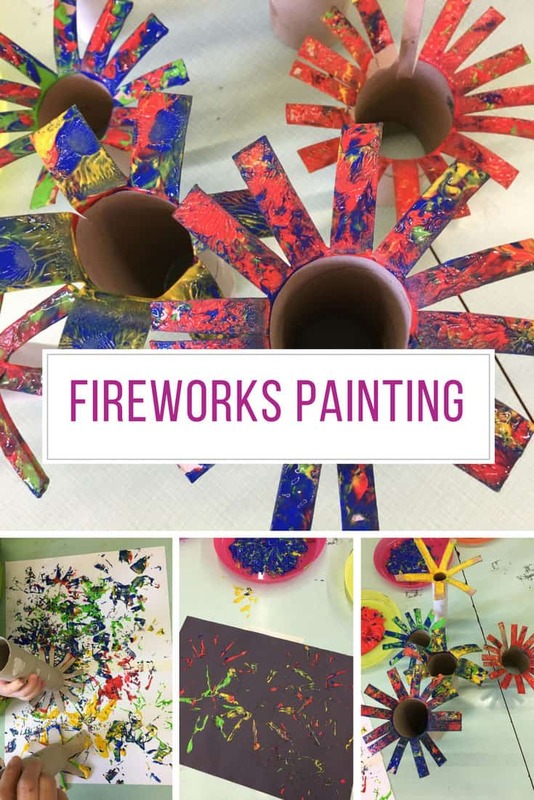 I thought this blue and black one looked bright and cheerful. 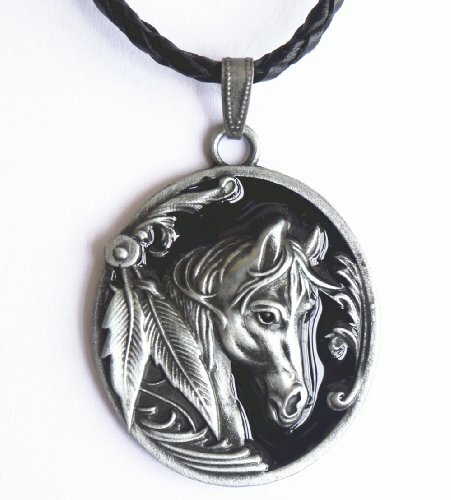 This pendant is so striking it would make a beautiful gift, and it looks a lot more expensive than it actually is so it’s perfect if you’re on a tight budget or you need a cheap stocking stuffer! 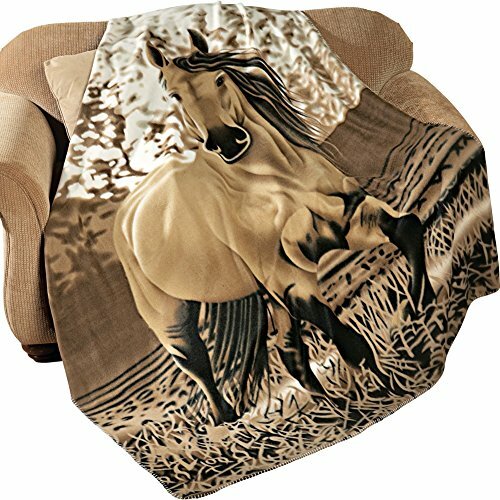 There is nothing quite like snuggling up under a giant fleece blanket and relaxing at the end of the day, and who wouldn’t love one of these beautiful designs? 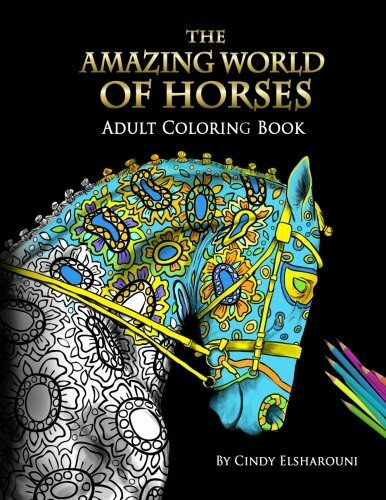 Adult coloring books are taking the world by storm and this one has been created with horse lovers in mind. 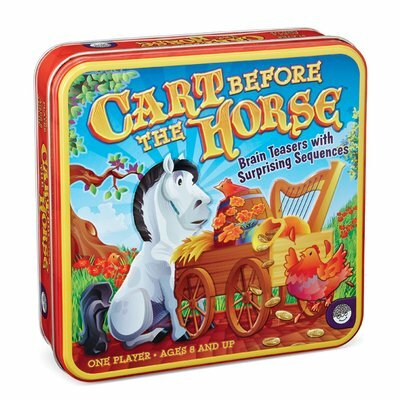 Add a box of brush pens and you have a winner of a gift! 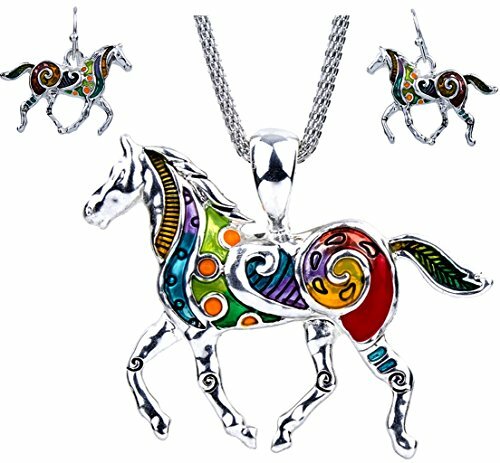 If the horse lover in your life prefers her jewellery to be a little more colourful then you can’t go wrong with this stunning pendant and matching earrings set! 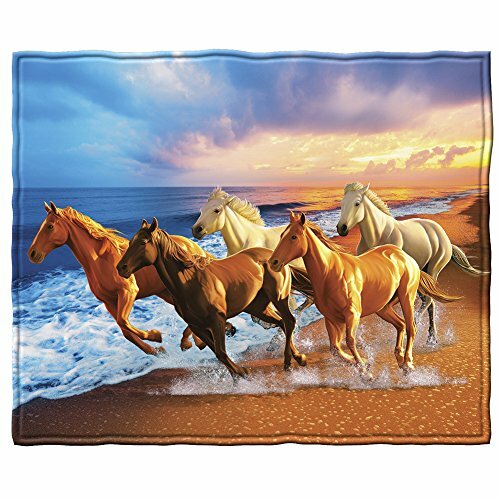 The horses are decorated with beautifully coloured enamel and the pendant hangs on a 20 inch mesh chain. 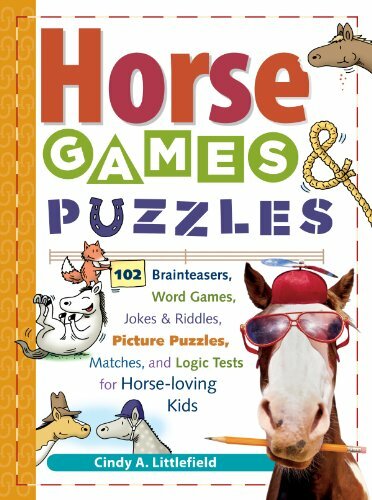 It’s a wonderful gift for horse loving adults and teens. 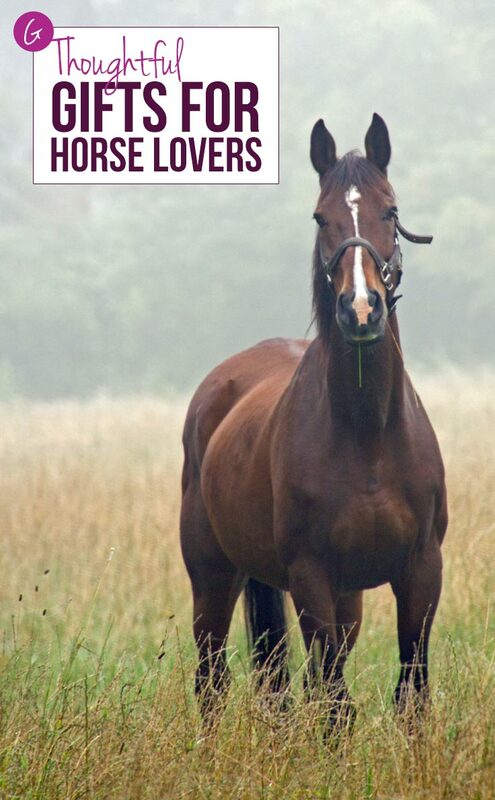 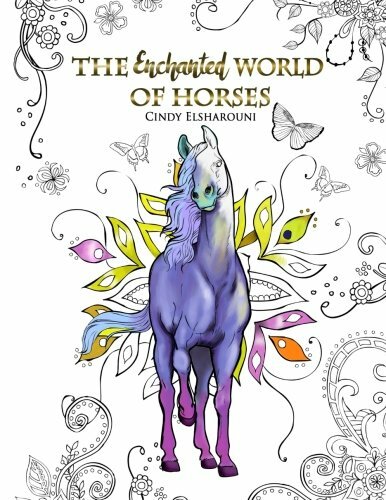 Horse Lovers Who Love to Read Will Love These Books! 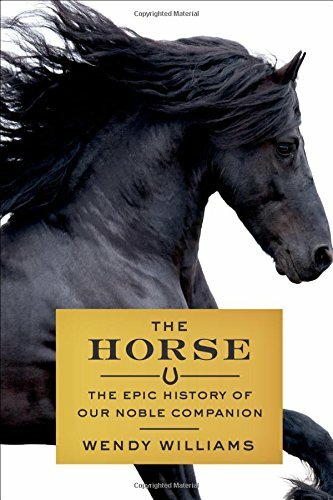 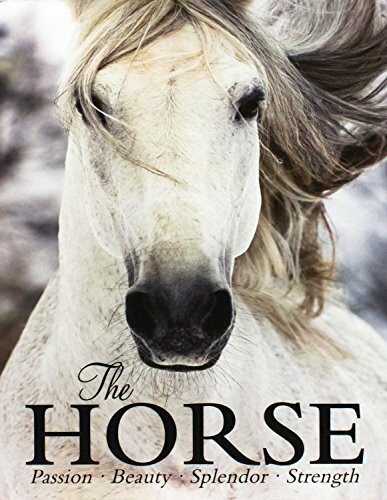 This coffee table book is packed full of beautiful horse photography and also includes information on the horses place in history from legends and folklore. 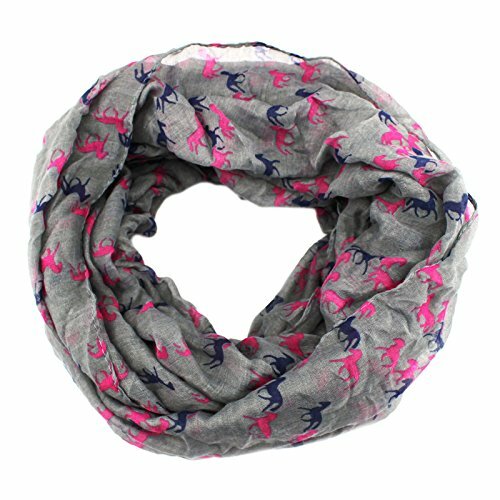 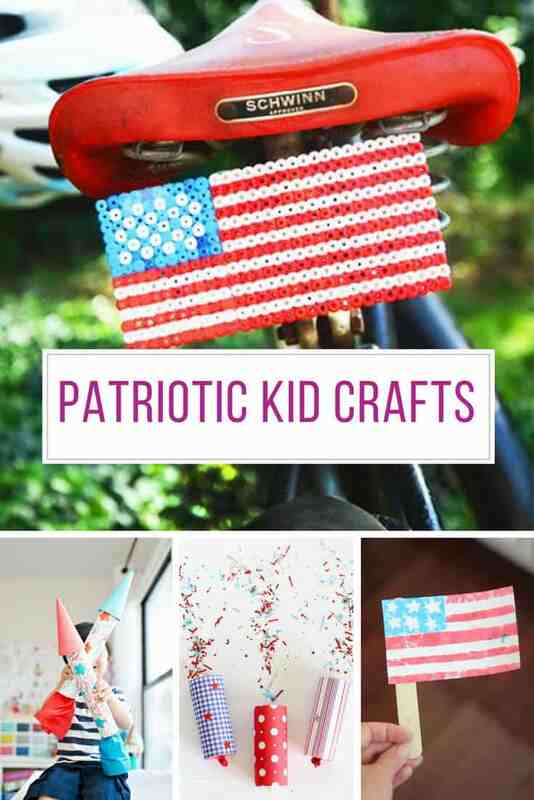 If the horse lover you are shopping for is a creative child then this is the perfect choice. 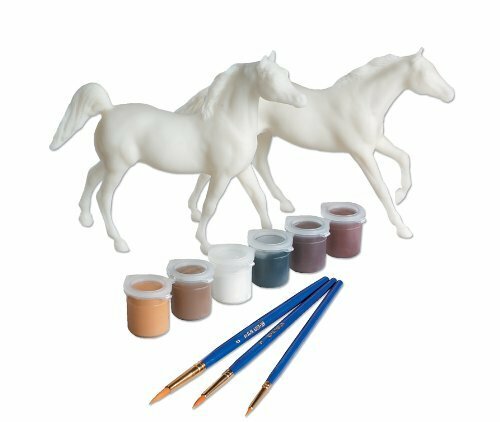 Everything they need to paint the Breyer model horses is in the box, including the paint and the brushes. 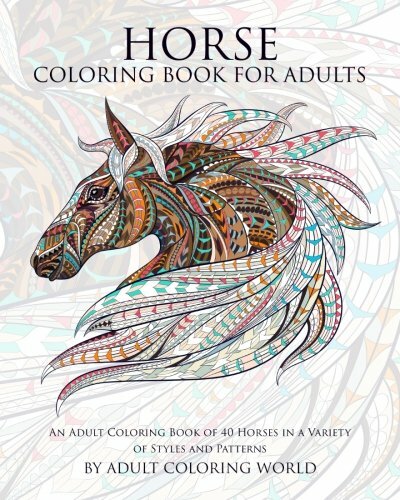 In fact I bet creative adults would love to paint their own horses too! 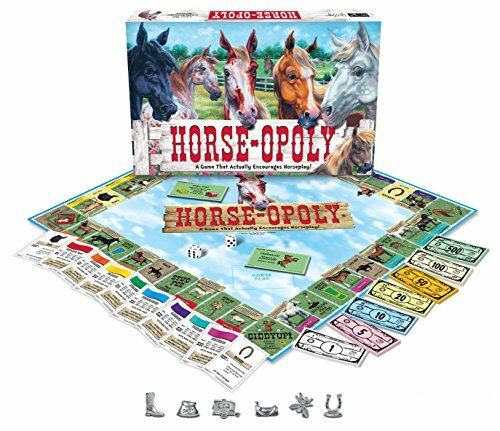 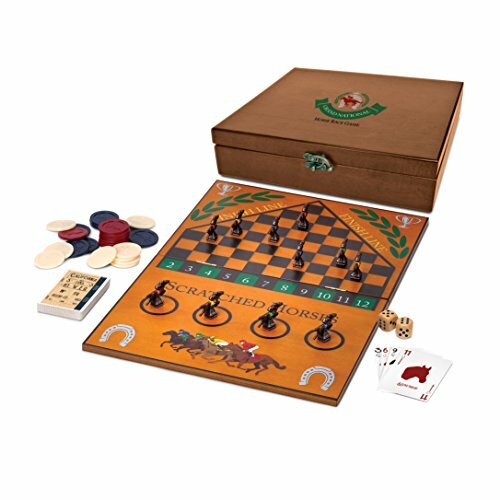 Let’s finish our collection of gifts for horse lovers with this equine version of monopoly. 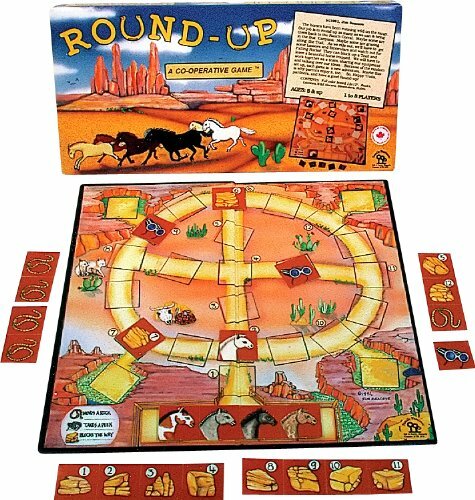 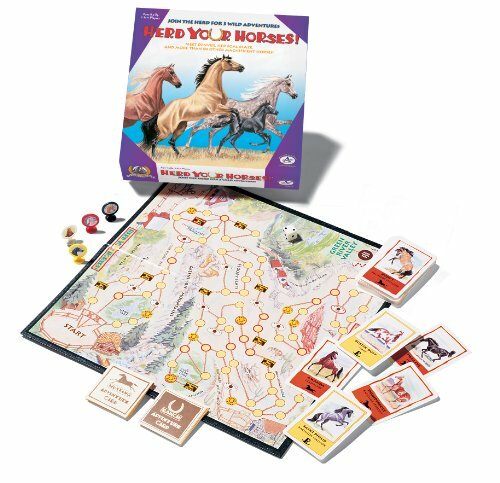 It’s the perfect choice for a family games night and encourages nothing but horseplay! 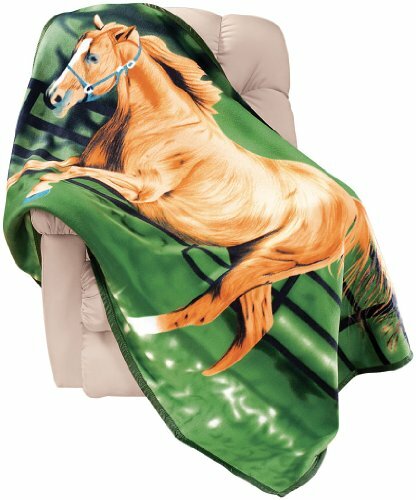 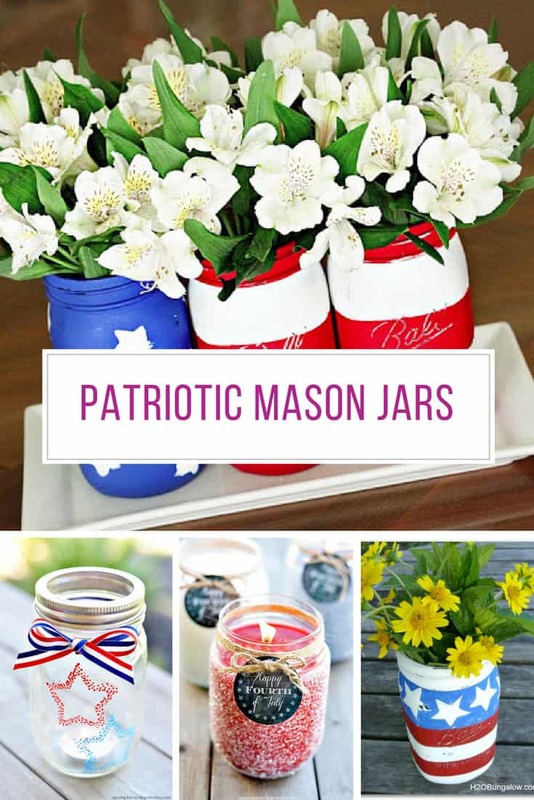 Which of these gifts for horse lovers do you think will make your friend smile the most?